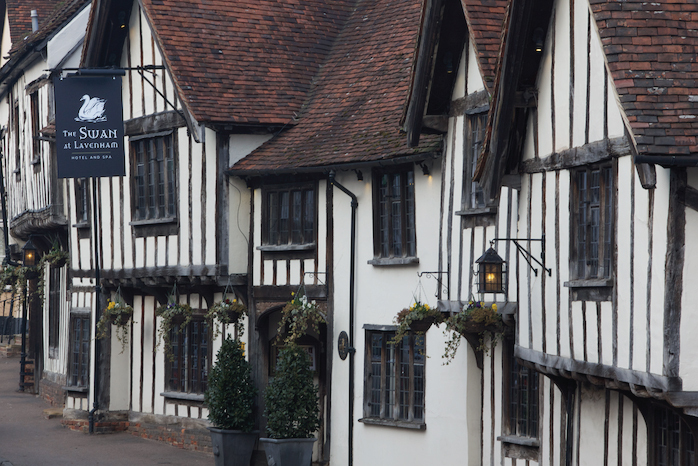 The Swan at Lavenham Hotel & Spa is situated in the quintessentially English village of Lavenham in Suffolk. 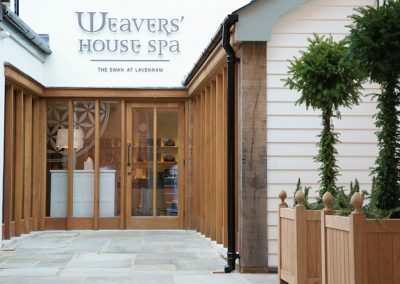 You can now enhance your stay and weave in a little ‘me time’ at the newly opened Weavers House Spa offering over 30 skin, body & soul treatments. 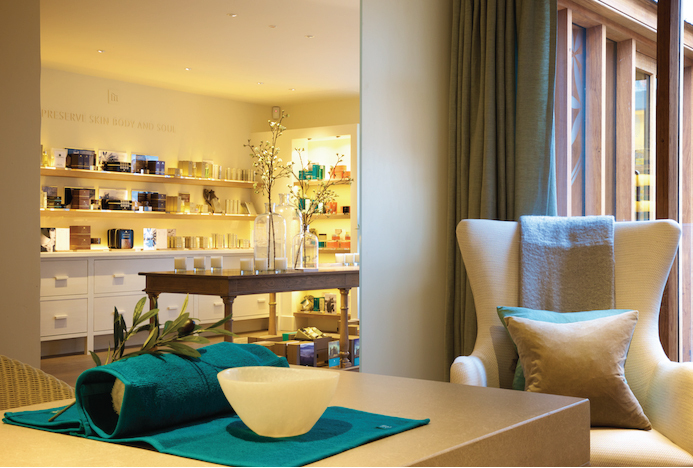 The Swan hotel dates back to the fifteenth century and the newly added Weavers House Spa therefore needed to be sympathetic to its surroundings. 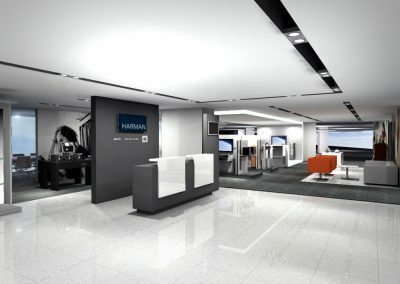 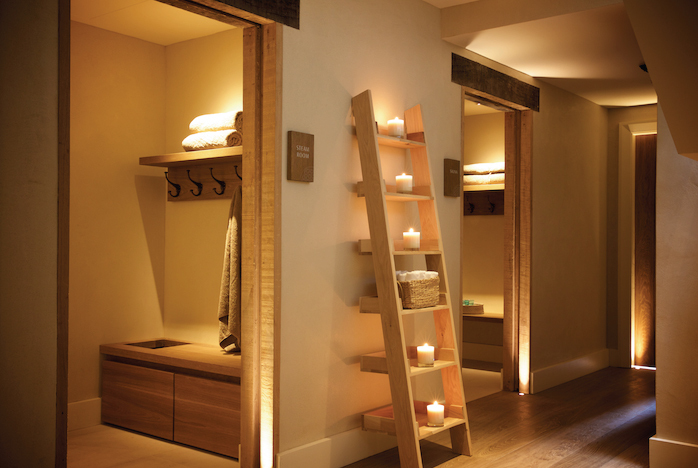 We were tasked with designing a customer routing and directional signage system that would assist the customer journey and to fully integrate the New Spa and Hotel areas. 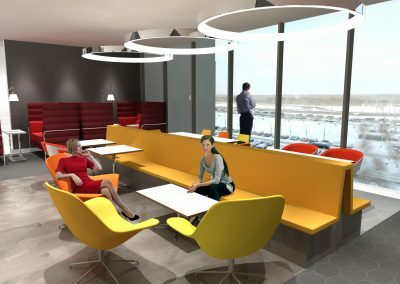 The intention was to create a signage package that would create anticipation and offer a considered journey and a feeling of belonging. 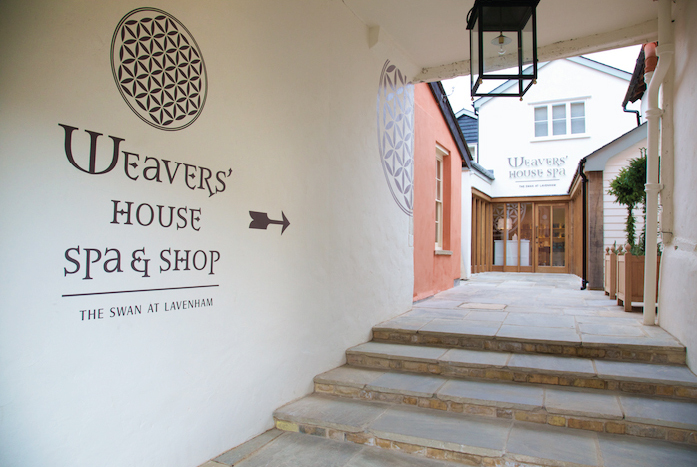 The Swan hotel dates back to the fifteenth century and the newly added Weavers House Spa therefore needed to be sympathetic to its surroundings. 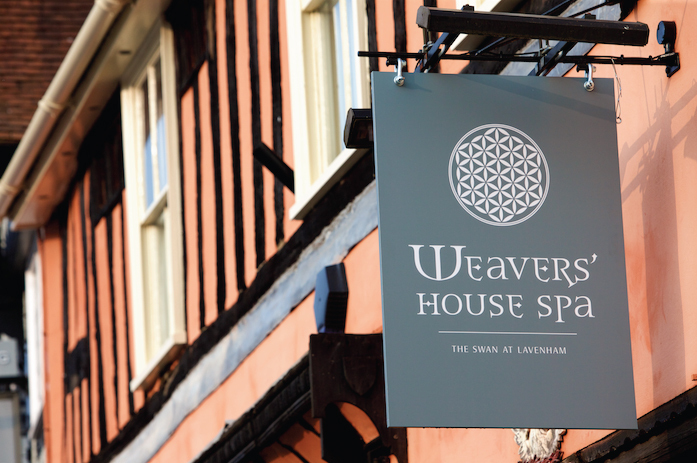 The signage was designed so as to make it easy for Hotel customers to navigate from the Hotel to the New Spa area, whilst also encouraging residents of the town and visitors to use Spa products and services. 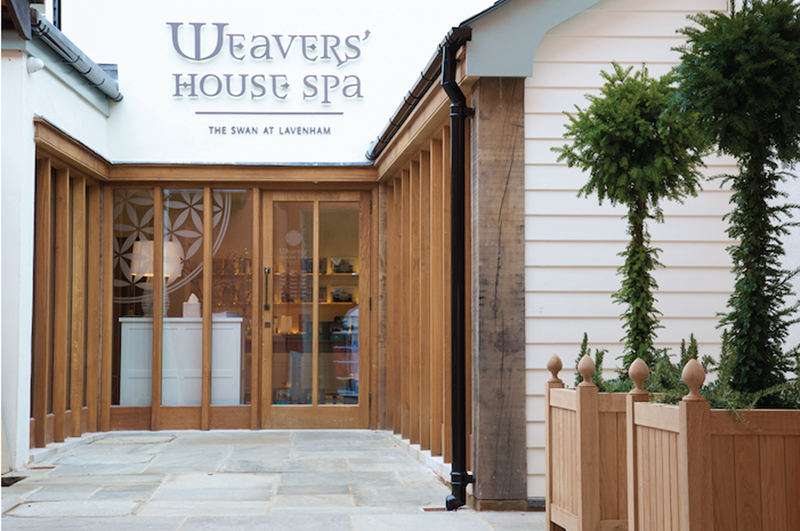 Within the historic Hotel building the signage is in a ‘calligraphy’ style, applied directly onto the walls, whilst within the modern SPA areas the approach is more modern with application of timber, metal & vinyl signage, to entice the building without alienating hotel customers. 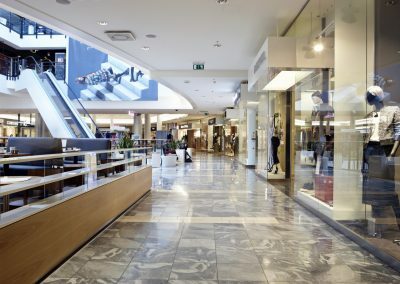 It fully supports customer navigation and is visible on all approaches so as to enhance the overall experience. 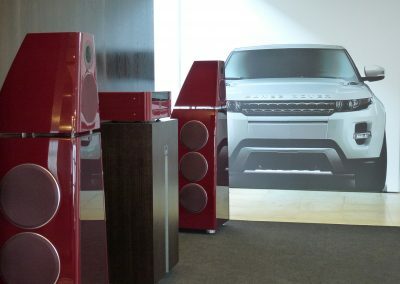 Not being too dominant or indeed too modest the signage package has the correct design balance so as to be noticed by the customer. 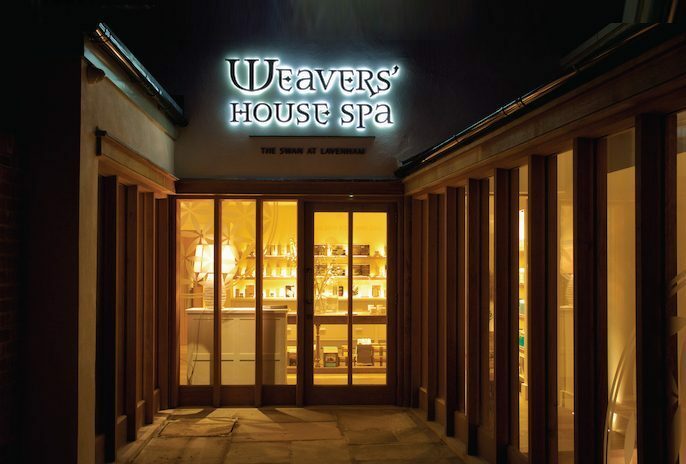 The signage creates an enjoyable customer experience that attracts, entices and motivates customers to visit, experience and remember the Weavers House Spa. 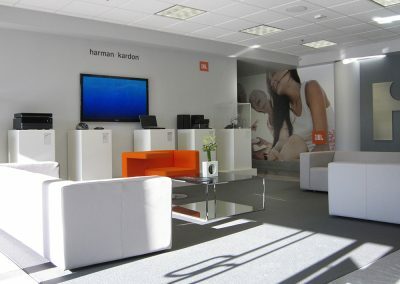 Facade signage, Directional & Location signage, Implementation. 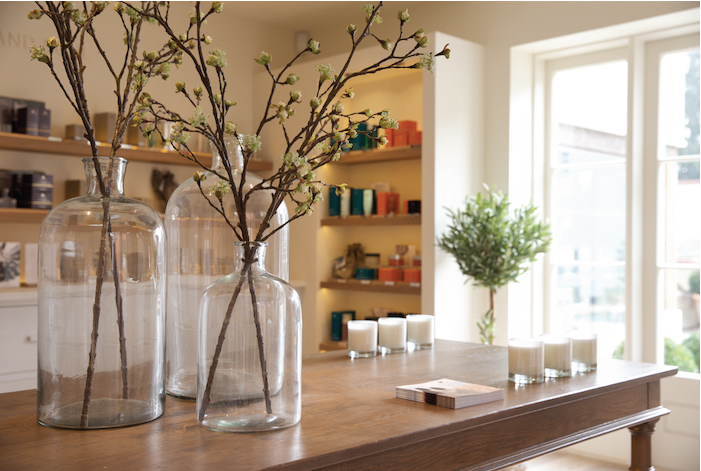 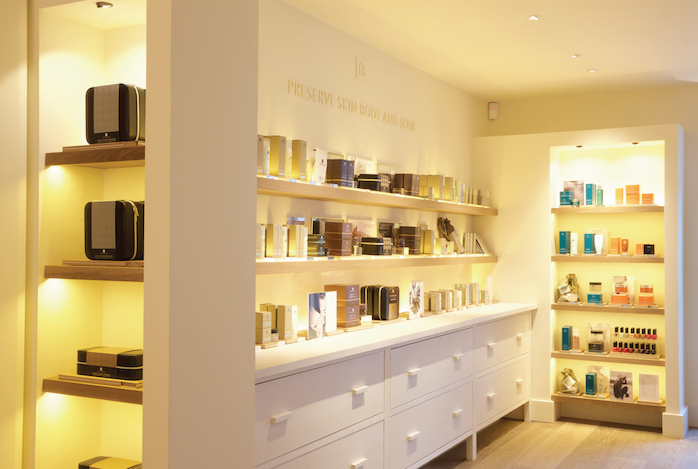 Point of Sale fixture design & Visual Merchandising at SPA shop.